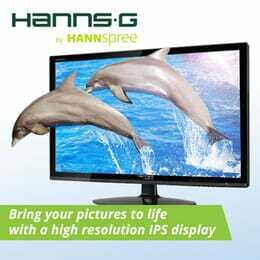 A range of great value high definition PC monitors with bright screens, good viewing angles and a variety of inputs. There are a variety of terms used when describing PC monitors, display screens and TV's that explain their features and differences. Below are some of the most common terms that are used. Contrast Ratio is the difference between the brightest and darkest colour. A high ratio provides crisp clear images. 16:9 or 4:3 are common image format ratios. 16:9 is a standard widescreen ratio. Response time is the time the pixels take to change. Faster response times prevent motion blur in images. Viewing angle is the angle that the image can be clearly viewed from. Better viewing angles make viewing more comfortable. VGA SVGA DVI HDMI DisplayPort are connection types for video connections to monitors.